This sample fetches information for additional videos using the player catalog. The thumbnail images for the videos are shown below the player, and clicking on one will load and play that video. Display: flexbox is on the gallery list to avoid overflow and clearing issues. Images are wrapped within link-tags with position: relative. When having the thumbnail absolute positioned, one can than for example transition the values for max-width from 100% to 120%, and adept the values for left and top on those thumbnail images (on hovering those wrapper links). All this giving the effect of scaling the images on hover with smooth transitions in minimal code. In combination with data attributes, is possible to build a thumbnail image with title and description. Derived from a technique on CodePlayer but made responsive, with better semantic markup, fewer pseudo-elements, and less CSS. css3 translate slider with next&prev arrow and thumbnail image. Here is a pure CSS lightbox made possible by use of the :target CSS selector. A list of items that contain a thumbnail image and a block of text, which could be as simple as a headline, but could also contain sub-text or calls to action. Used Bootstrap modal and Slick carousel to make Thumbnail images gallery in lightbox. 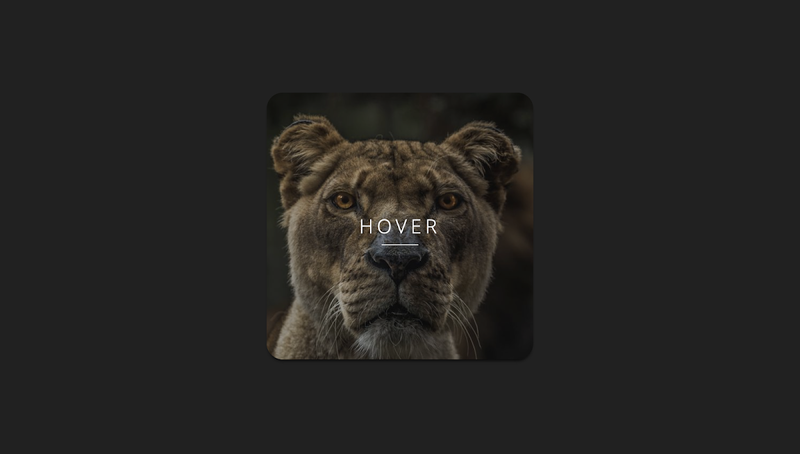 Experimenting with transforming thumbnails on hover. This was inspired by an old blog post of Sohtanaka. He had created a similar effect using jQuery. Replicated the same effect with CSS3. Final result is slightly different compared to his but it is still the same effect. Link to the original tutorial and demo is included in the pen above. A quick pen to play around with flexbox hover transition.